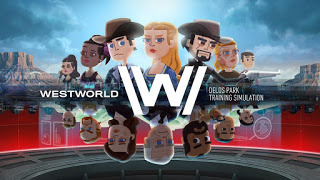 Back in June 2018, Bethesda Softworks filed a complaint against Warner Bros. Interactive over the Westworld mobile game. Bethesda claimed elements of the Westworld game were substantially similar to its Fallout Shelter mobile game. You can read our previous coverage here. In December 2018, the two parties filed a court document stating they had reached an amicable agreement and settled. The terms of the settlement are unknown at this point. Then on January 15, 2019, the Westworld game was removed from app stores and current players are no longer allowed to make in-game purchases. Players who currently have in-game currency must use all of it before April 16, 2019, when the game goes offline. It appears as if the legal dispute between Bethesda and Warner Bros. regarding the Westworld game is over. If there are any further developments, we will provide an update.